Operators need to secure 5G. 5G, the next iteration of wireless cellular technologies, is currently reaching its final stages of development and commercialisation by MNOs and industry stakeholders. Previous iterations of technologies (3G and 4G) were developed with a consumer-oriented focus. 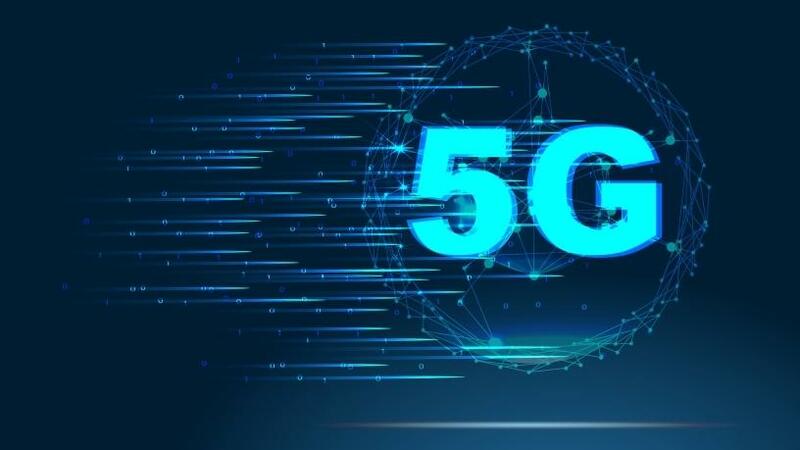 However, 5G will have further-reaching impacts, enabling a large number of use cases in IOT (Internet of things) sectors such as healthcare, automotive industries, smart cities and mobile broadband. 5G networks will deliver high bandwidth and low latency that support services such as UHD (Ultra High Definition) video streaming. The white paper explores the strategies operators should implement in order to secure 5G.